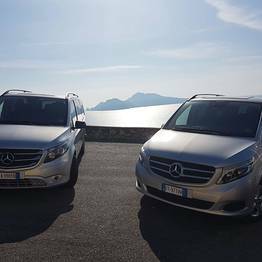 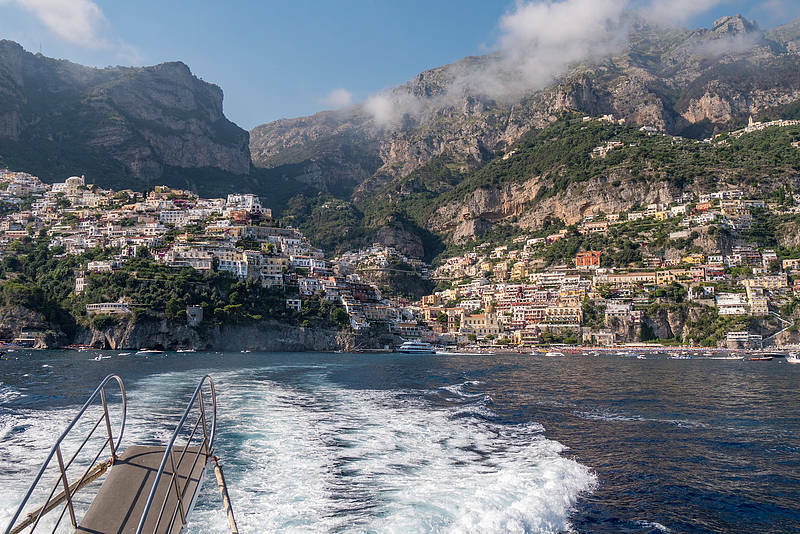 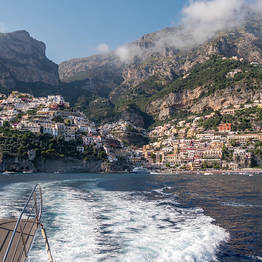 Travel from Rome to Positano (or vice versa) in complete comfort on board a Mercedes with private driver who can share the history and lore of the Amalfi Coast during the ride. 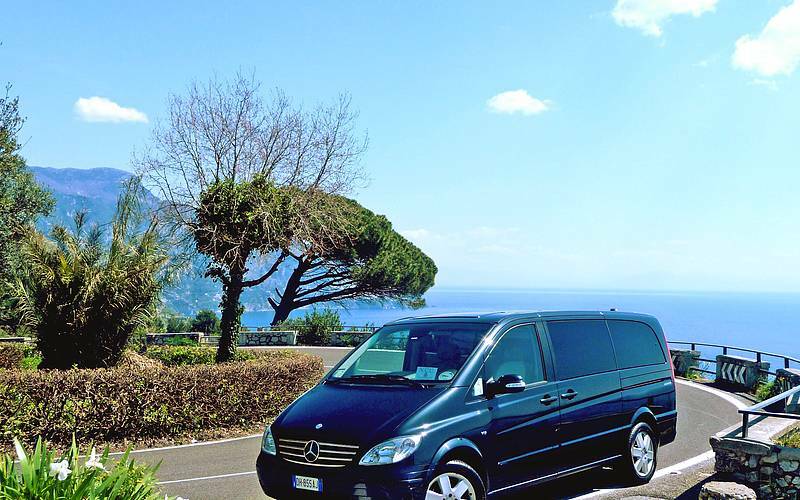 Arrive stress-free and ready to enjoy your holiday. 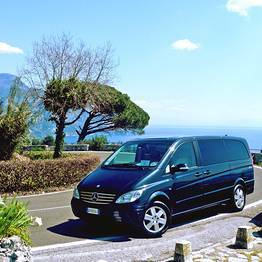 A private transfer is the perfect way to begin your vacation hassle-free. 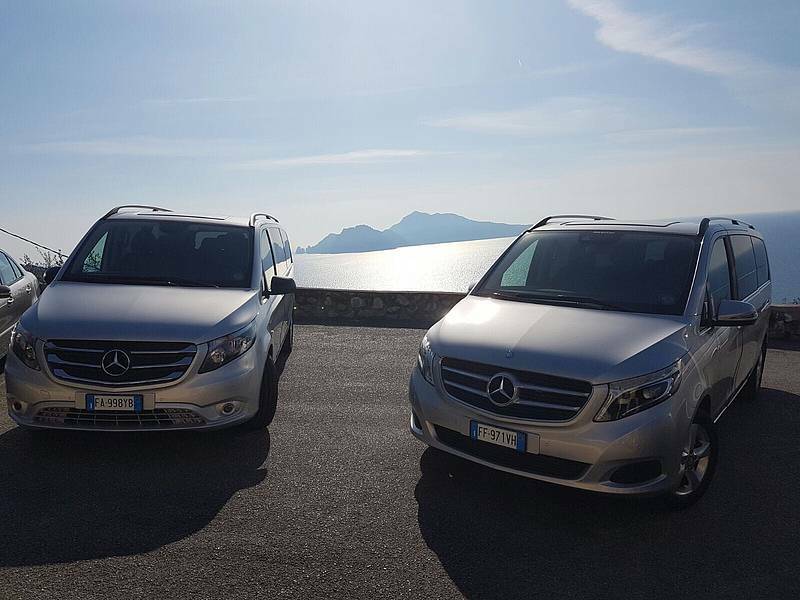 To arrange the details of your pick up, we will need to be provided pick up location details (train or flight details, or hotel) and number of bags.